Located in the Malibu Beach Inn on Pacific Coast Highway in Malibu, California, Veronica Spa offers the ultimate in rejuvenating oxygen, ultrasound and anti-gravity therapies, proprietary technology and superior ingredient formulations which enable Veronica's treatments and products to reach beneath the surface of the skin and help recapture the incredible look and feel of youthful vitality. Guests at the luxurious oceanside hotel enjoy pampering during their stay at the outstanding property, and may also savor the ultra-healthy menus in the Carbon Beach Cafe, while taking healthy walks along Carbon Beach at sunset. 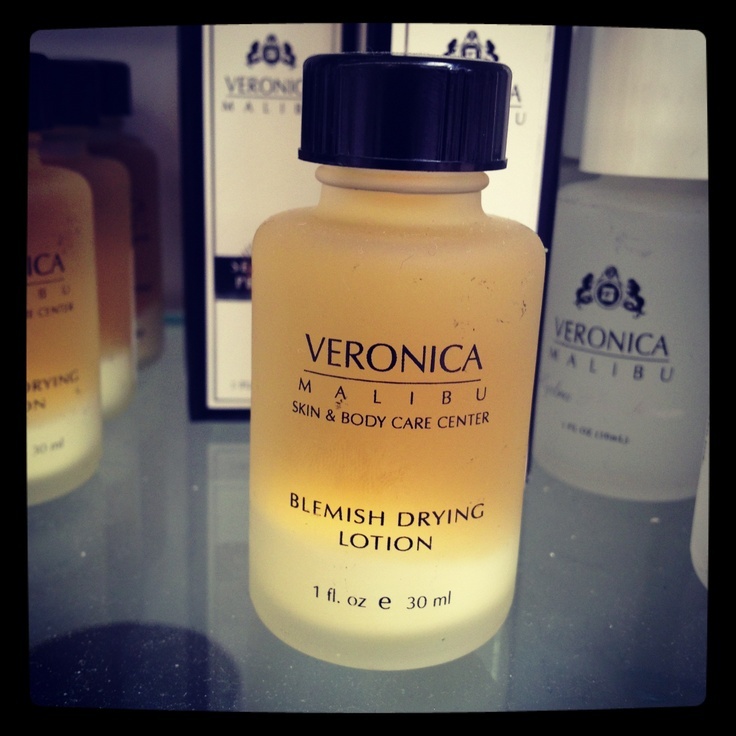 For information visit: www.veronicaskincare.com.